The first major solo exhibition in the UK by London-based Scottish artist Morag Keil, featuring new and reconceived works. 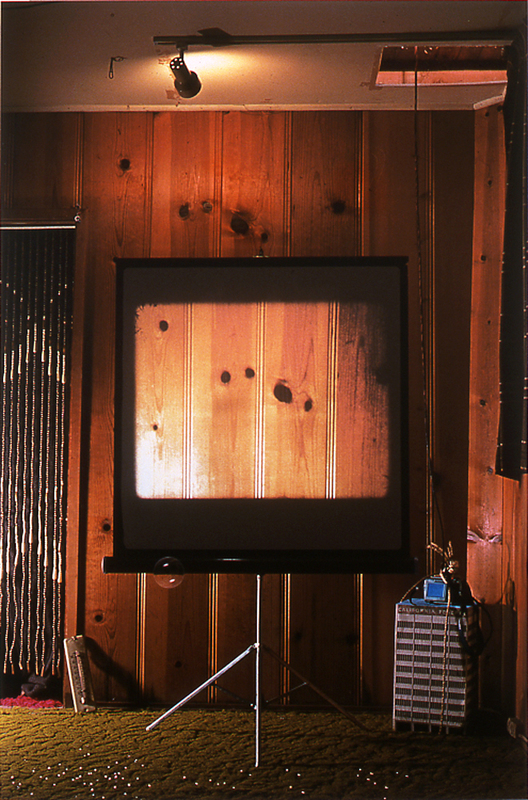 The first solo exhibition in a major UK institution, featuring a new moving-image commission. The first survey exhibition devoted to the work of Julie Becker (1972 – 2016). A survey exhibition of the independent research agency Forensic Architecture.